People and companies go to great lengths to be valued by Google. Can you blame them, though? 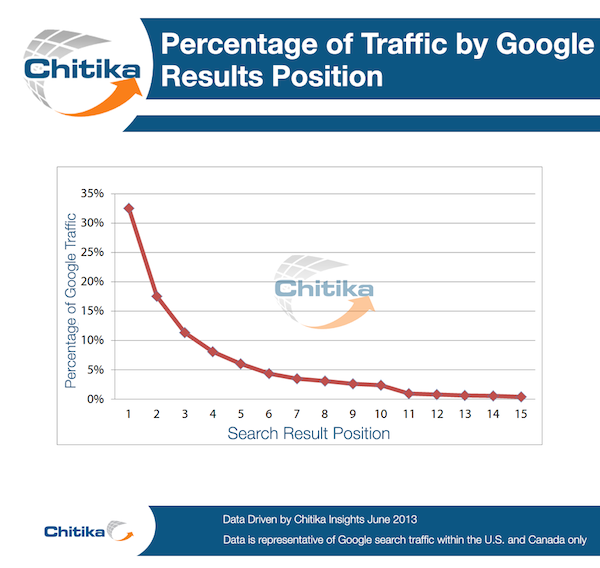 Studies show that ranking first in Google will net you 33 percent of the traffic for a given keyword. After that, it drops to 18 percent for the second ranking. But if you’re thinking about finding ways to work around Google’s ever-complex algorithm, think again. Google spends a lot of time and money to make sure their rankings are fair and to ensure an optimal experience for their billions of customers. When companies try to find loopholes in Google’s algorithm, they suffer the consequences. Digital Third Coast has analyzed some notable companies that have tried to cheat Google’s system, and the repercussions that followed. Back in 2007, The Washington Post was caught committing a major faux pas in the SEO world: selling links. Google punished the organization by making their PageRank (PR) value drop from PR7 to PR5. It’s hard to say exactly how long the penalty lasted, but the PR may have been restored after a few months. If this same penalty were to be levied today, it could result in a loss of more than 75 million visitors over two months. WordPress committed a significant violation, too. In 2005, they created Doorway Pages. Google penalized WordPress by not letting their home domain rank for brand-name searches, and their PR was lowered to zero for two days. If this were to happen to WordPress today, they would lose over 10 million visitors over those two days. Media giant BBC made this mistake in 2013, having unnatural links on one of their pages. It’s not known how long their penalty lasted, but Google degraded that single page’s ranking. Even if the penalty lasted for just one day, they could have lost more than three million visitors. BMW once tried to manipulate search results to become the top result for the “used cars” keyword, redirecting users to a regular BMW company page. This violation, known as “cloaking,” was committed by BMW in 2006, and their site was removed from search results for three days. If this same three-day penalty were in effect today, it could result in a loss of more than 70,000 visitors. Mozilla committed a crime that any average Joe in the SEO world knows to avoid when they allowed spam on their site. In 2011, one Mozilla page had more than 10MB of spam spread across 21,000 different user comments. Google degraded that page’s ranking, and while the duration of the penalty is unknown, if it had been for just one day, it could have resulted in a loss of 1.25 million visitors. In 2013, Genius (formerly known as “Rap Genius”) was found pursuing and accepting unnatural links, asking bloggers to link to lyrics in return for Genius tweeting out posts from those bloggers. Google reduced their PR score and restricted them from ranking for their own name for 10 days. In today’s world, no traffic for 10 days would equate to losses of up to four million visitors. eBay has also been penalized in early 2014, but the exact reason remains unknown. All we know is that they suffered an unspecified drop in ranking after committing a manual penalty. 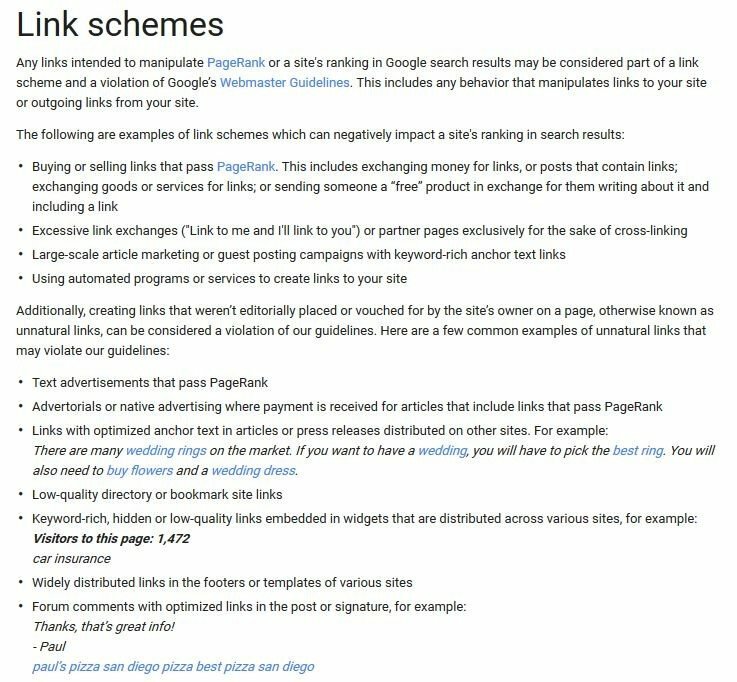 Overstock.com tried to manipulate Google’s algorithm by offering schools discounts in return for links back to their website. This violation of paid links, which occurred in 2011, resulted in their PR score being reduced. They also didn’t rank for their own name for a whopping two months after the infraction. This would result in up to 12 million users lost in traffic if the penalty were to happen today. JC Penney made a similar mistake in 2011. They were caught in a paid-links predicament as well, but claimed to be unaware of black-hat SEO tactics, and subsequently fired their SEO firm. Similar to Overstock.com, JC Penney had many pages degraded from their first-page rank for two months, resulting in a loss of traffic equal to 12 million visitors. In early 2012, The Home Depot made the mistake of asking providers to share a link to one of their pages, including anchor text that they said didn’t need to be visible. By asking for these hidden links, many of their pages were removed from their first page rankings for two months. If this same penalty were to happen to The Home Depot today, it would result in a loss of well over 35 million visitors. And then there’s Chrome. Yes, Google penalized Google for breaking the rules! No favorites are played in the game of Google’s algorithm. Back in 2012, Chrome bought links as part of a video campaign to promote their browser. Chrome claimed it was an accident, but they were penalized nonetheless. The rankings for the Google Chrome home page were lowered for two months. Google AdWords was penalized as well. Some of their support pages were “inadvertently showing different content to the Google crawler than to users,” a Google spokesperson said—another case of cloaking, this time by Google itself. When this happened in 2010, their PR was degraded for an unknown period of time. Trying to cheat Google’s algorithm only leads down a slippery slope. 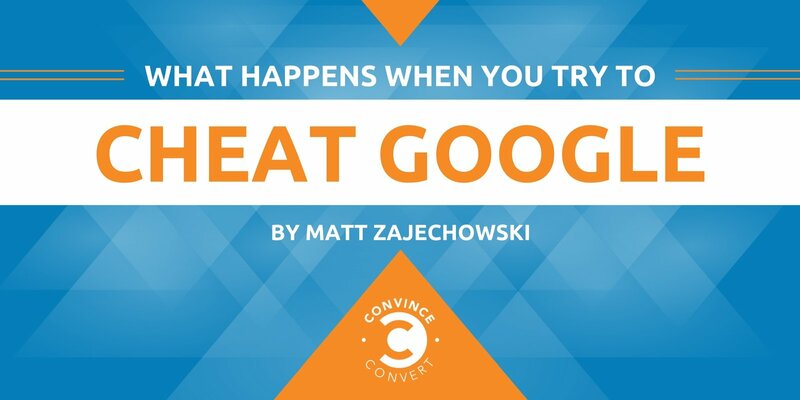 Companies are willing to spend millions of dollars to keep up with the best of them in Google’s rankings, but the safest way to do this is to play by the rules. Google’s number one priority is to give users the best experience possible. 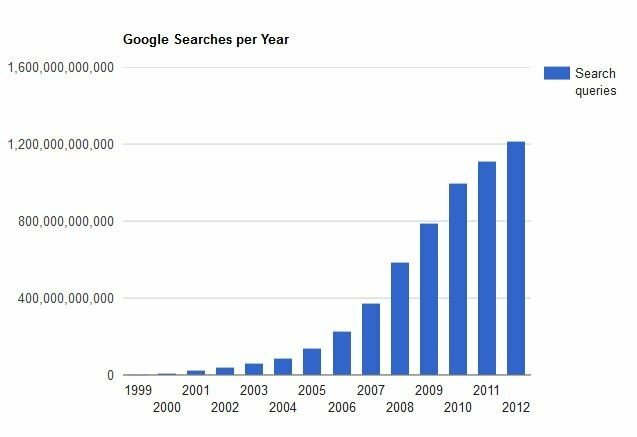 SEO professionals are hired to work within guidelines Google has provided to improve and maintain their clients’ rankings. Following these guidelines, and not cutting corners, is imperative for success. 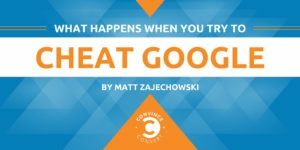 Matt Zajechowski is a Senior Outreach Manager and Content Strategist at Digital Third Coast, a Chicago based digital marketing agency. He is passionate about SEO, content marketing and all things search. In his free time he enjoys traveling and reading alone at home with this two cats. Connect with him on Twitter and >LinkedIn.